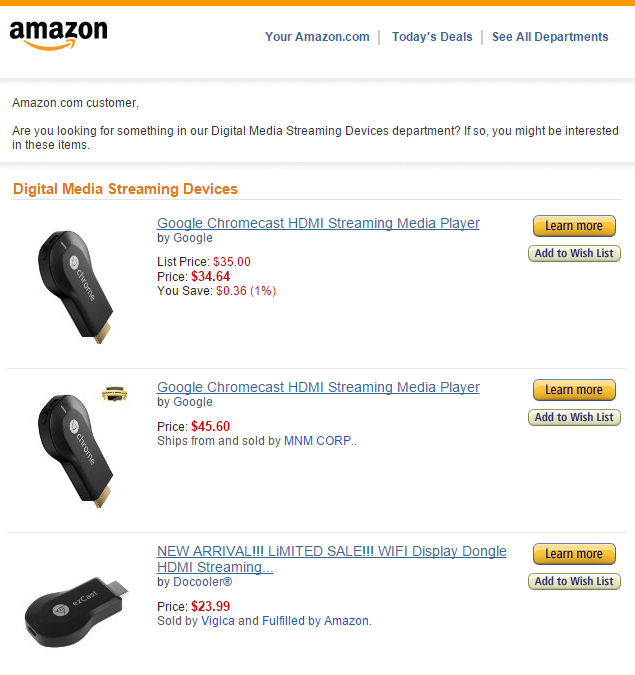 How Amazon sells your products for you! Amazon helps you make money! We all know that down the years Amazon has evolved ten fold. Now, it’s almost like a self-sustaining super intelligent A.I. machine. I’m half expecting a sales email that says it’s launched all of the world’s nuclear weapons and has sent its finest, largest Austrian back in time to kill John Connor. You know the emails. THOSE emails from Amazon. The ones where they try and sell you more stuff you didn’t even know you needed? Yeah you know the ones. With that grabby title ‘I thought you might be interested in these items’. Yes Amazon, you’re damn right I’m interested in these products. You know that I am. You know that I searched for these products an hour ago right? And now you’re hitting me hard with the follow up. You’re not letting me second guess it. Its almost like it inceptions you. Four page scrolls and $500 down, you realize you may have gone too far. Well that’s where your products are gonna be sitting too. 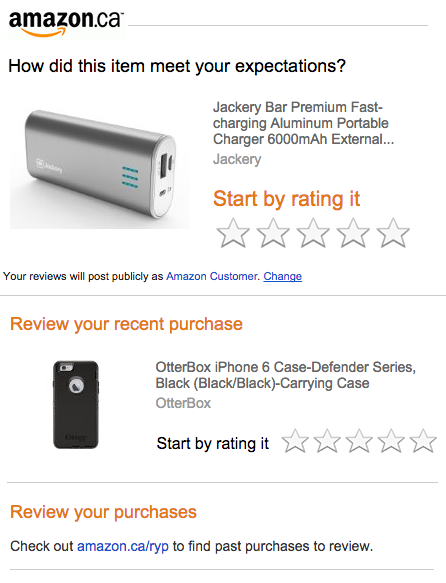 Amazon even helps you get great reviews! Finding a product and selling it is half the battle. Luckily you’ve got Amazon stepping in like a superhero, pushing itself into people’s inboxes trying to sell YOUR product for YOU (and of course their own too, greedy bastards). So you’ve set up your store and picked your product using my extremely informative yet simple course. Aside from Amazon pushing your product, how the hell are you gonna promote the hell out of your wares?